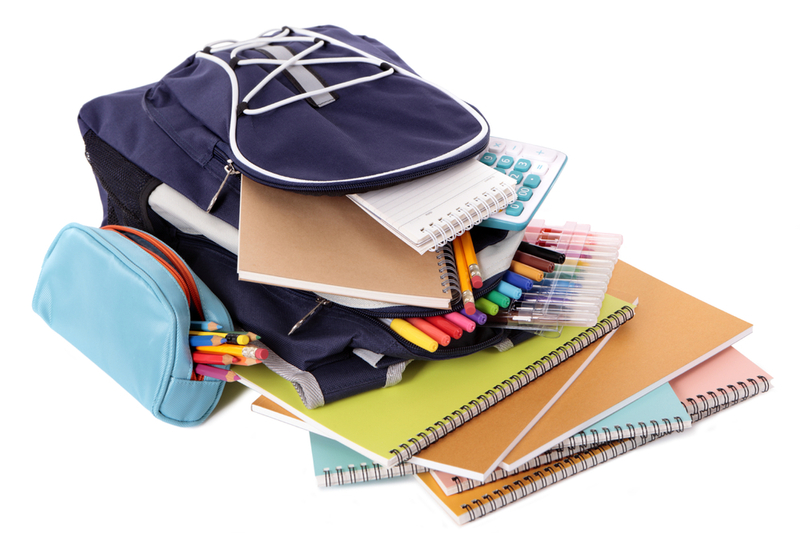 Junction Hill will be hosting our 3rd annual Backpack to School Program! Free pair of shoes for students while supplies last! Come show your support for our students.